If you still haven't tried it yet, Stand Up Paddling (SUP) is an exciting way to explore the coastal inlets and bays of the far south coast. Personalised 60 minute lessons are offered at Fishpen, Merimbula. 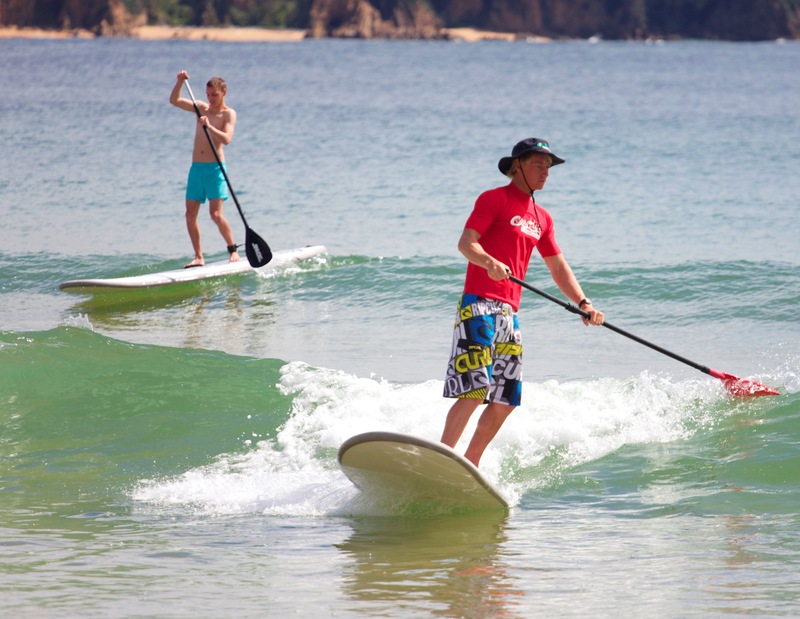 During the first 30 - 45 minutes the SUP coach will teach you all the tips and tricks to SUPing. Then once you are confident with your ability you can set off to explore the estuary. Lesson includes: SUP board, paddle and leg rope. What to bring: Swimmers, rashie or tee-shirt, hat, sunglasses, suncream and water to drink.